Let’s face it, we all have the winter blues. 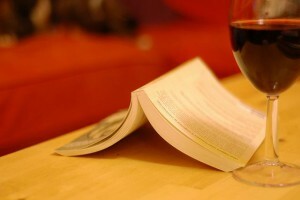 So why not join our Director as she leads a book tasting of her favorite feel-good novels? Sip some wine, enjoy great conversation, and lift your spirits with some ideas for your next inspiring read!